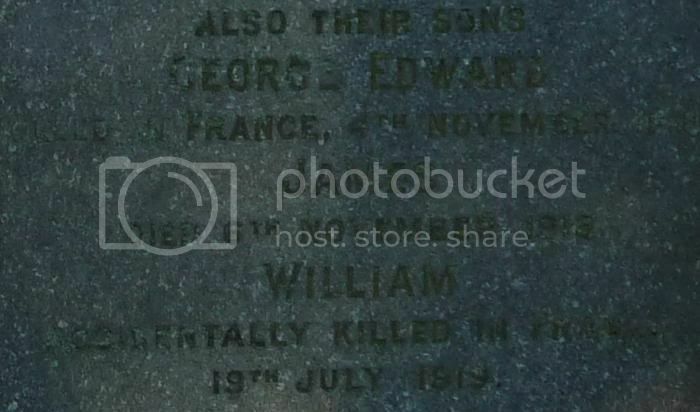 Additional information: Son of George and Helen Brand, of 25, Westhall Terrace, Duntrune, Dundee. 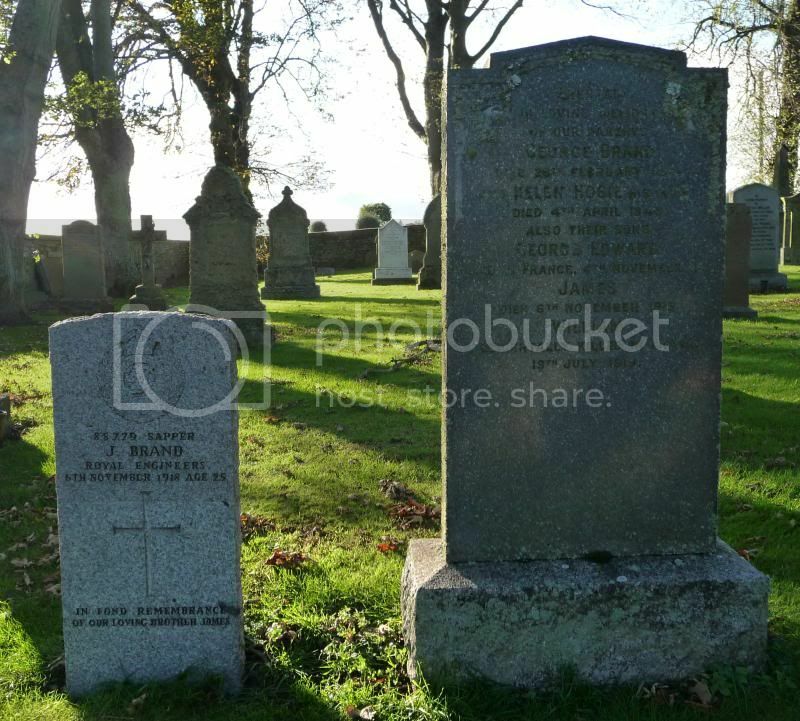 Additional information: Son of Helen Hosie Brand, of 25, Westhall Terrace, Dundee, and the late George Brand. Unit Text: 138th Army Troops Coy. Grave/Memorial Reference: VII. D. 18. Additional information: Fireman Driver, N.F.S. Son of the late Isabella Gold; husband of Marjory C. Gold, of Houlet Nook, Duntrune, by Dundee. Injured 24 April 1944, at Balgillo House; died same day at Royal Infirmary. 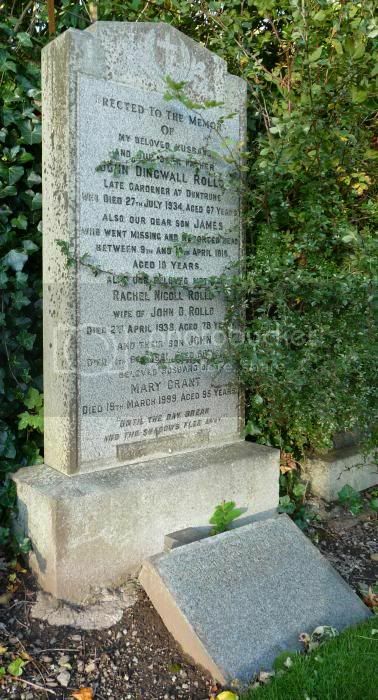 Additional information: Son of John Dingwall Rollo and Rachel Nicoll Rollo, of Duntrune Gardens, Dundee. Unit Text: 4th Bn. 3rd. 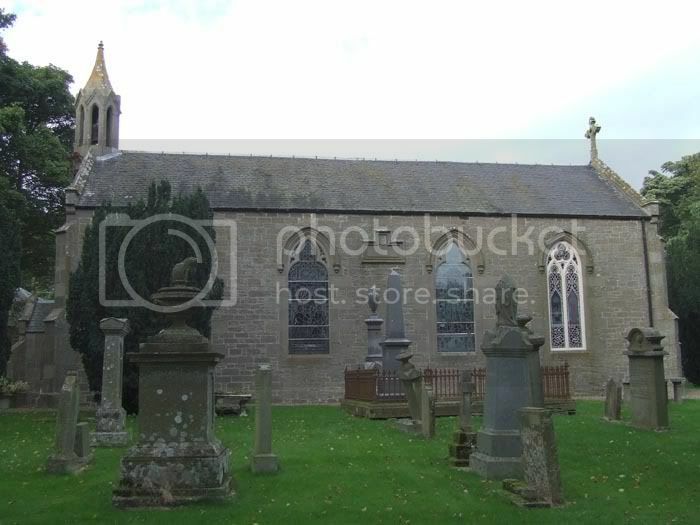 Additional information: Brother of Miss Robina Steele, of Baldovie Toll, Dundee, Scotland. 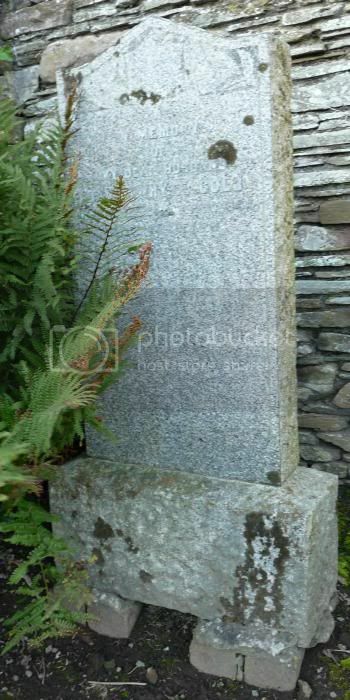 Grave/Memorial Reference: I. D. 14.